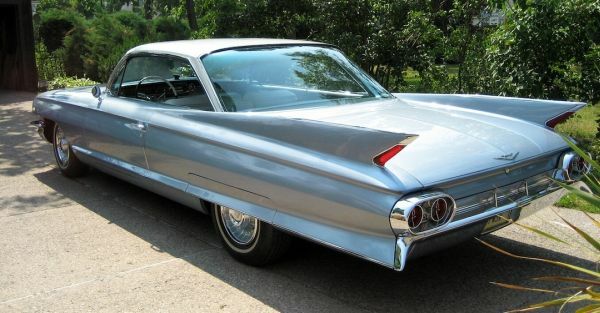 Whoever coined the phrase “Go big or stay home” probably drove something similar to this 1961 Cadillac Coupe de Ville. The 61 models still wore the traditional Caddy tailfins, but they were toned way down from the Twin Peaks worn by those in ’59 and ’60. This car looks like it was photographed in some tropical paradise, and it was. Right here in WNY! Jim Corbran, RRofWNY …and check out our Facebook page: Non-American Classic Cars The post RealRides of WNY appeared first on Buffalo Cars.